WaikikiGetDown.com cannot guarantee the accuracy of the this News Item. WaikikiGetDown.com maintains this News Item for your personal entertainment, information, education, and communication. Except as noted, there is no affiliation between the WaikikiGetDown.com and this News Item. WaikikiGetDown.com assumes no responsibility for any aspect of this News Item. WaikikiGetDown.com has not reviewed all of the sites linked from this News Item and is not responsible for the contents of any off-site pages or any other sites linked to the Site. Your linking to any other off-site pages or other sites is at your own risk. Here are our various government and public service groups serving the Waikiki, Hawaii community. 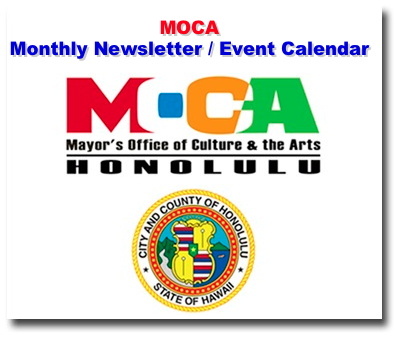 Read the profiles and contact information of Waikiki-based government representatives, our Parks, the Waikiki, Parks Neighborhood Board and more!